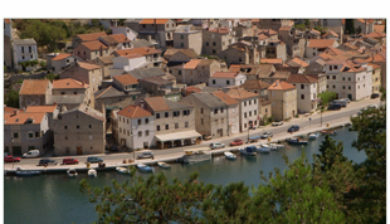 is a village and municipality in Croatia in the Zadar County. According to the 2001 census, there are 2,368 inhabitants, absolute majority which are Croats. 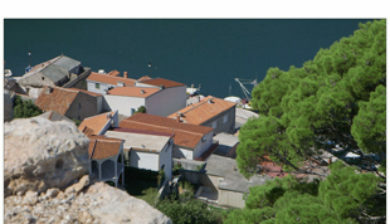 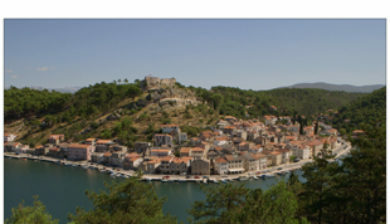 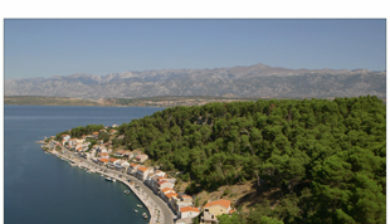 The historic little town on the southern side of the Novigrad sea is situated in a narrow bay. 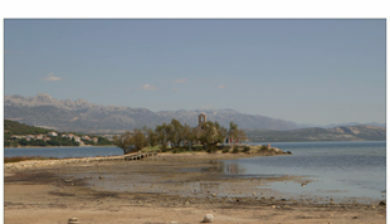 The Novigrad sea is abundant in fish and shellfish, which is why Novigrad fishermen are well known. 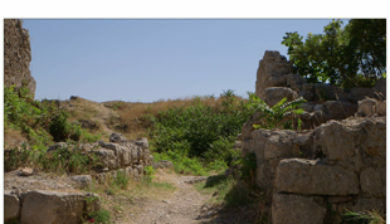 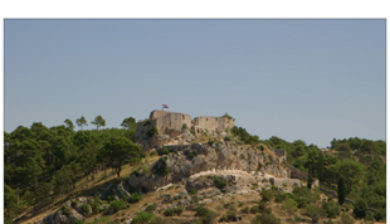 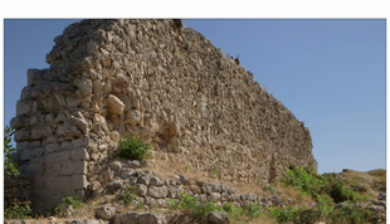 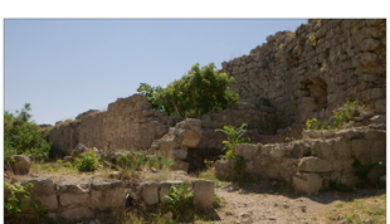 The town has preserved its Mediterranean architecture, and partially also its system of fortification. 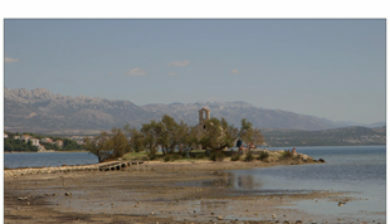 The vicinity of the Zrmanja River allows for attractive canoe, kayak or rafting excursions.